Begins Monday, April 1 at 10 p.m. In an immersive narrative, Ken Burns and Lynn Novick tell the epic story of the Vietnam War as it has never-before been told on film. 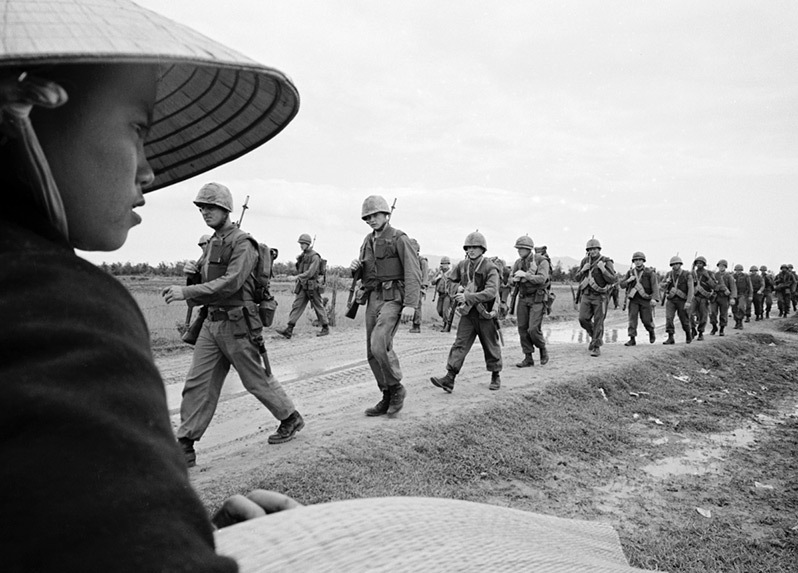 The Vietnam War features testimony from nearly 80 witnesses, including many Americans who fought in the war and others who opposed it, as well as Vietnamese combatants and civilians from both the winning and losing sides.